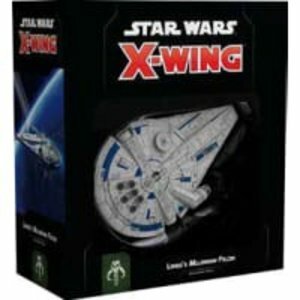 The Millennium Falcon has been an iconic part of the Star Wars galaxy from the very beginning. But, before infamous smuggler and Rebel hero Han Solo took possession of the ship, it belonged to the smooth-talking gambler Lando Calrissian. 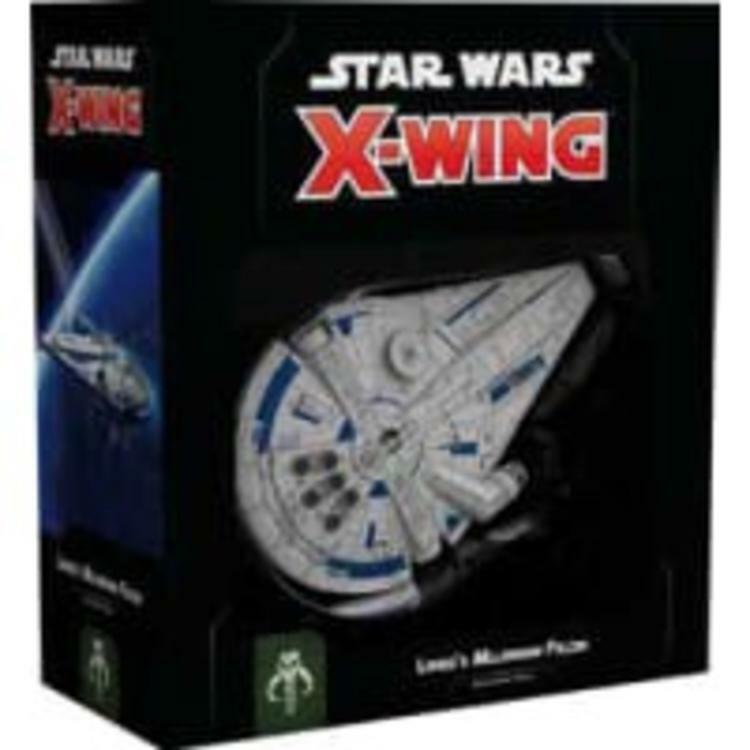 You can explore the backstory of the fastest hunk of junk in the galaxy with the Lando`s Millennium Falcon Expansion Pack for X-Wing Second Edition! This expansion includes eight new Scum pilots and fourteen upgrades featuring classic characters like Chewbacca alongside characters introduced in Solo: A Star Wars Story like Qi`ra, giving you plenty of options for putting a new spin on this classic ship. 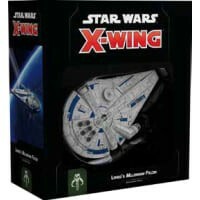 Discover the history of one of Star Wars most memorable ships with Lando`s Millennium Falcon Expansion Pack.